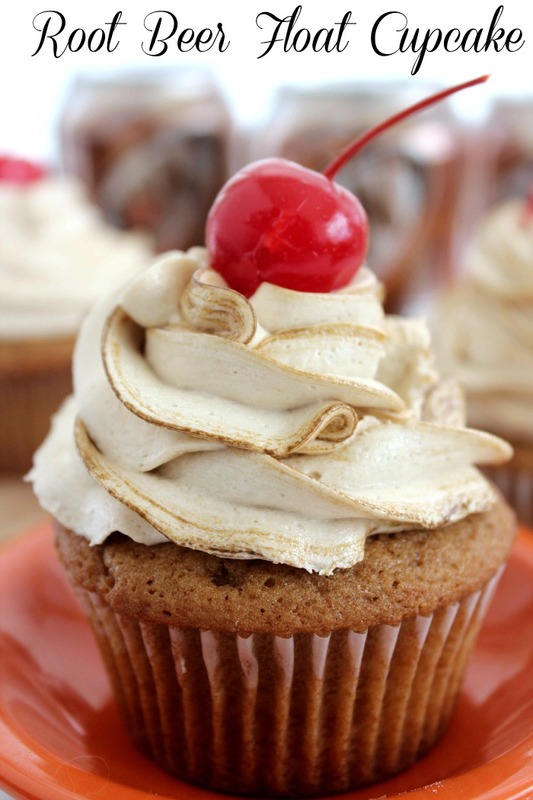 If you are a root beer float lover this cupcake is for you. This DIY recipe has root beer in the cake and the frosting. Add a scoop of vanilla ice cream to make it taste even better. Cupcakes that are different than the usual flavor are always fun to make. 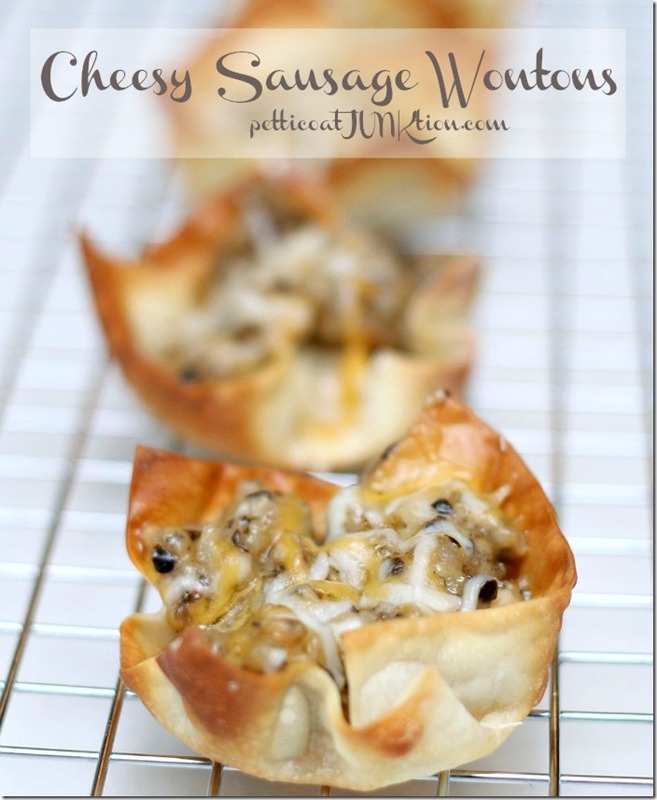 Thanks to Shibley Smiles for the recipe. For the entire recipe visit Shibley Smiles.